This exhibition at the private Parkview Museum celebrates the art of drawing in charcoal, pencil and ink. Drawings by 42 contemporary artists from Europe, Asia, Africa and the Americas are on display. Highlights include noted Chinese artist Qiu Zhijie's 7.2m-long Map Of Art And China After 1989: Theatre Of The World (2017), which marks events from the birth of Communist China to the landmark Beijing Olympics. Works from five promising Singaporean artists in their 30s are on display in the President's Young Talents exhibition, the nation's only mentoring, commissioning and award programme. 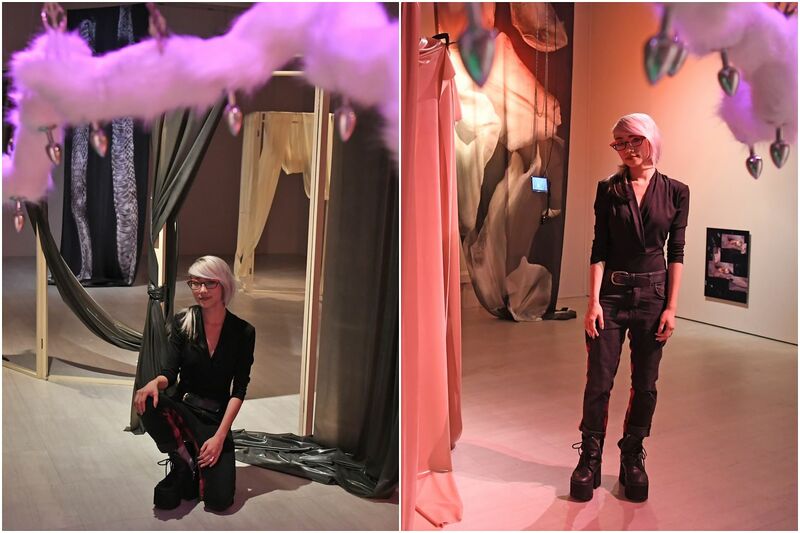 This year's exhibition includes work from visual and mixed-media artists Yanyun Chen, Debbie Ding, Hilmi Johandi, Zarina Muhammad and also Weixin Quek Chong, whose installation of silk twill, latex sheets and faux fur, titled sft crsh ctrl, won the $20,000 Grand Prize last month. New permanent galleries at the Asian Civilisations Museum - the Ancestors and Rituals gallery, Christian Art gallery and Islamic Art gallery - showcase works of South-east Asian art created in response to different faiths. 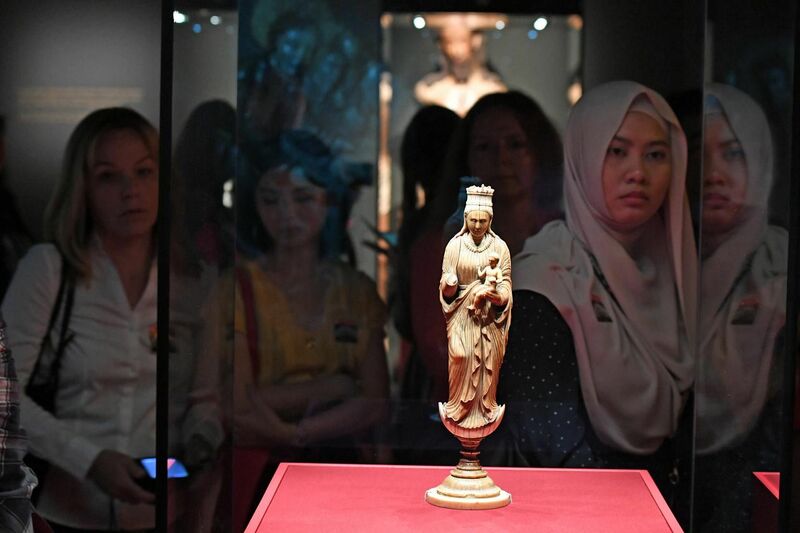 Many show the confluence of Eastern and Western cultures, such as a 16th-century ivory sculpture of the Virgin Mary in robes akin to the garments of Buddhist monks. This ground-breaking overview of the 20th century Minimalist art movement features more than 150 works of art from the 1960s to the present day. The works seem simple, but take time to interact with them over both locations. 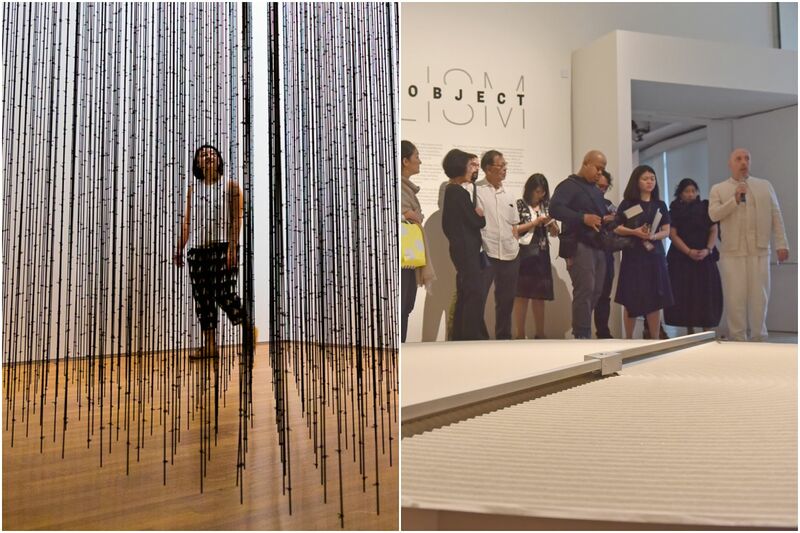 For example, fans of Palestinian artist Mona Hatoum's barbed wire installation Impenetrable (2009) at the National Gallery Singapore should also see her hypnotic sand wheel, + and - (1994 - 2004), at the ArtScience Museum.